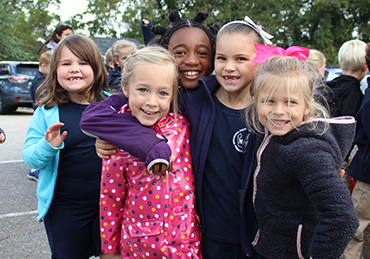 The Naval Academy Primary School's mission is focused on the intellectual, physical, emotional, and social development of children from the Annapolis and local area community. NAPS provides a structured and nurturing environment that recognizes and acts upon the unique needs and circumstances of children, many of whom will attend a number of schools, both in the United States and abroad during their academic careers. 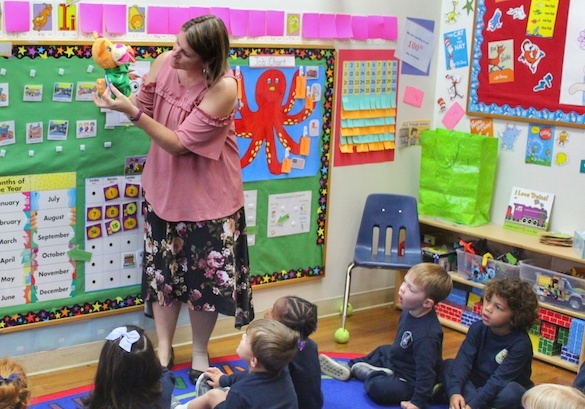 We employ faculty & staff, some of whom are military spouses and parents, who are skilled at supporting your child’s transition to our school and a community of new friends. The NAPS mission is to provide a nurturing yet structured environment where all of our students can develop to their fullest potential and develop a solid foundation to be successful in middle school, high school, and beyond. NAPS offers all students the opportunity to grow intellectually while becoming more aware of the world around them, through a curriculum that includes the following: Language Arts, Mathematics, Science, Social Studies, Physical Education, Art, Music, French, Library, and Computer Skills. The NAPS curriculum is continuously under review as we strive to provide a strong elementary education for our children. Parent questions regarding the curriculum are always welcome. The NAPS faculty is a team of educated professionals who are enthusiastic about guiding students to become lifelong learners. We offer both a full-time reading specialist and special education teacher with assistants for students requiring additional academic support. Teachers provide opportunities for students to develop responsible citizenship and build self-esteem and leadership skills. We welcome parents and their beloved kids to join our team and start their learning with NAPS! 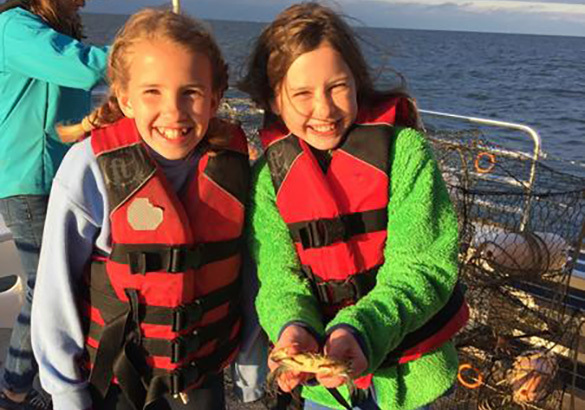 The Naval Academy Primary School's mission is focused on the intellectual, physical, emotional, and social development of children from the Annapolis area military community. © 2019 Naval Academy Primary School. All rights reserved.